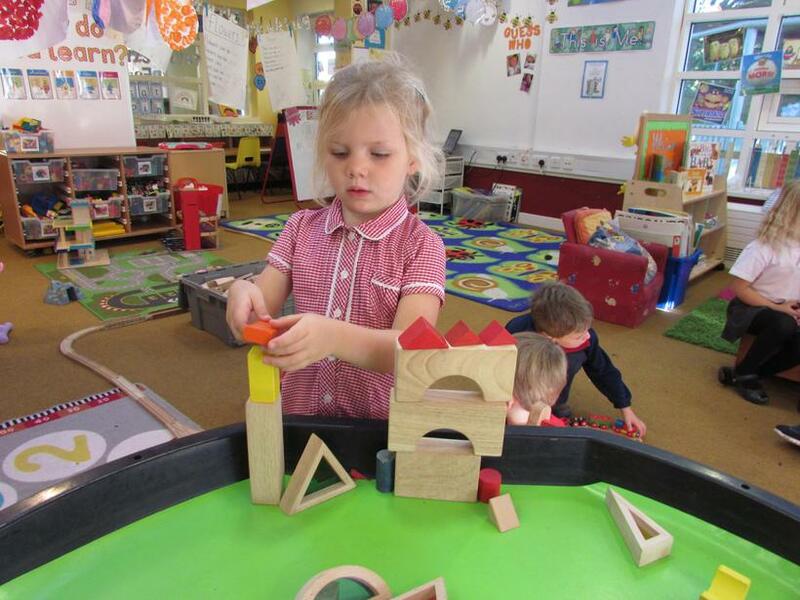 Our thriving nursery is led by Mrs Louisa Fanstone, supported by experienced practitioners, Mrs Sally Harris and Mrs Sandra King. 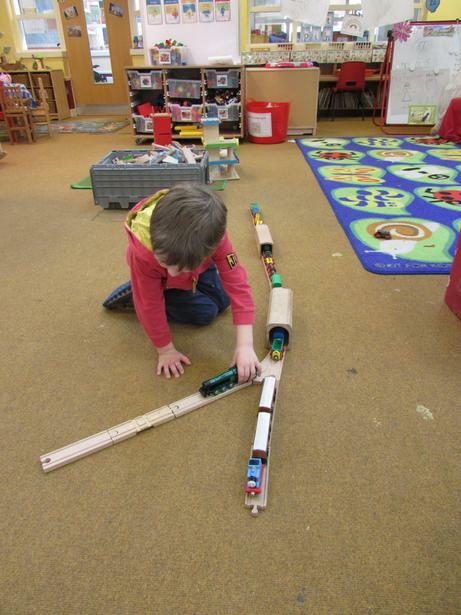 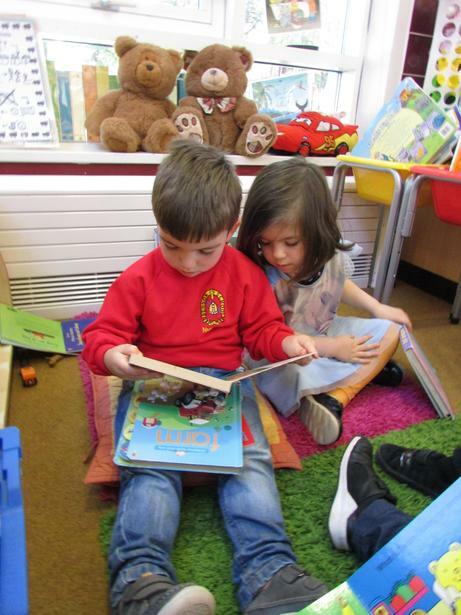 Children are nurtured and supported to learn in an exciting environment. 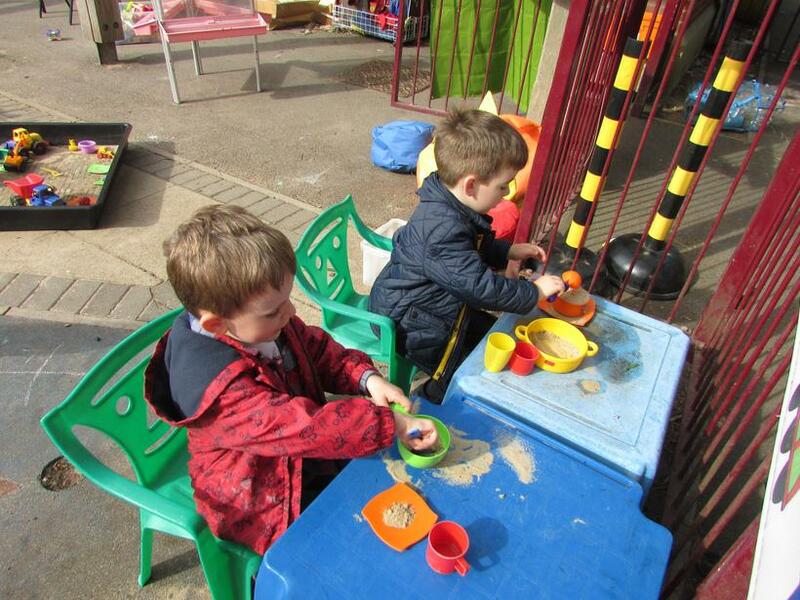 We are extremely fortunate to be able to offer a stimulating outdoor space, where children develop their movement. 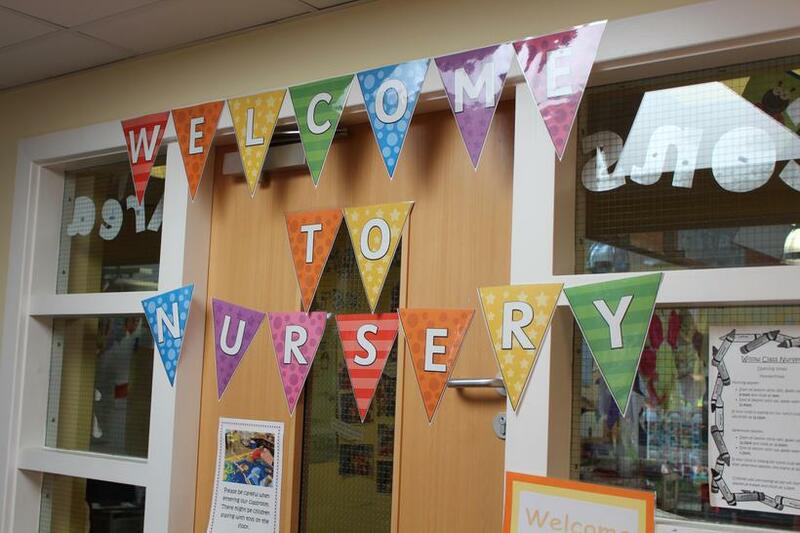 The nursery is very much part of the wider school, joining in with key events and celebrations. 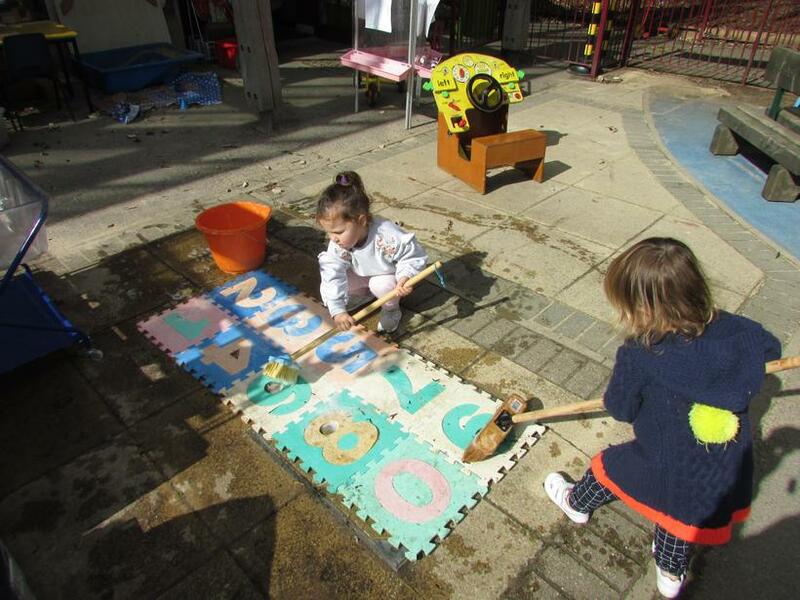 Our nursery admissions policy is detailed below. 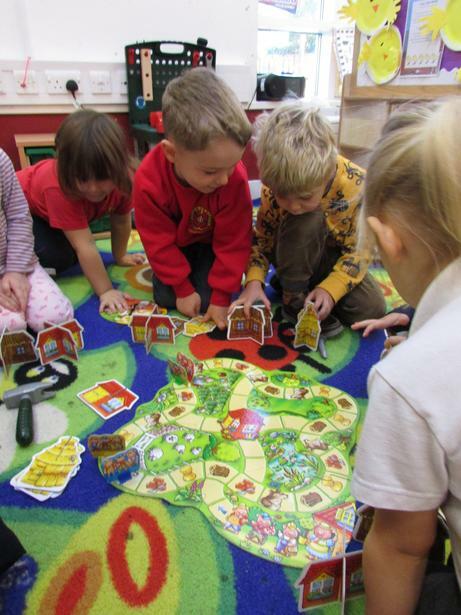 We enrol children from 3 years of age and have three application windows throughout the year, where we allocate places according to our admissions criteria (these mirror the school places criteria that Oxfordshire County Council use).